Eccentric and contemporary. 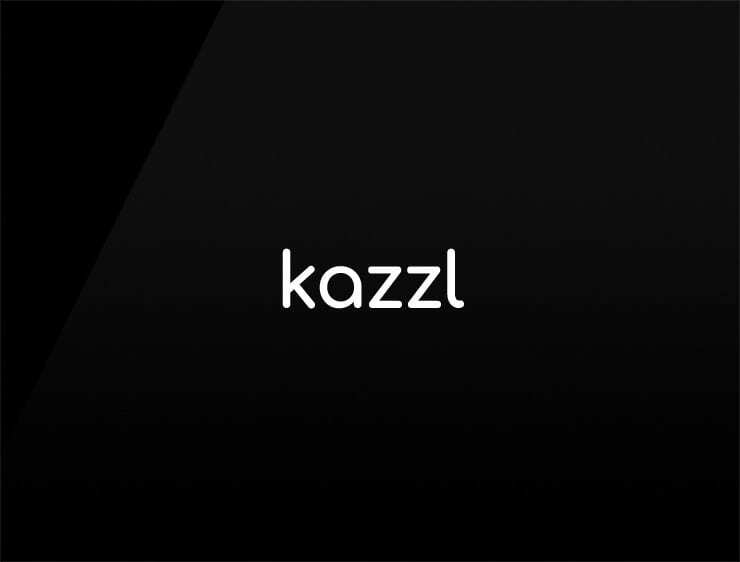 This minimal business name ‘Kazzl’ recalls the slang expression ‘zazzy’, meaning “shiny” or “flashy”. Can also evoke “buzz” and ‘Shazam!’. Possible fits: Photo agency. Advertising agency. Fintech. Betting. Marketing agency. A Biotech. A reviews site. App.